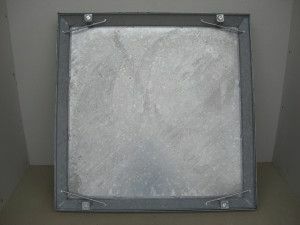 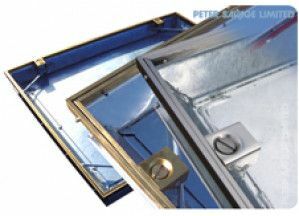 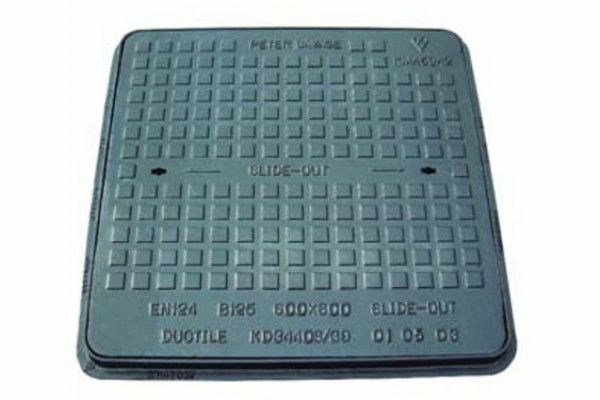 Medium Duty Ductile Iron Access Covers & Frames. 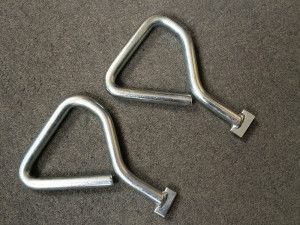 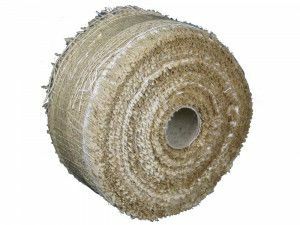 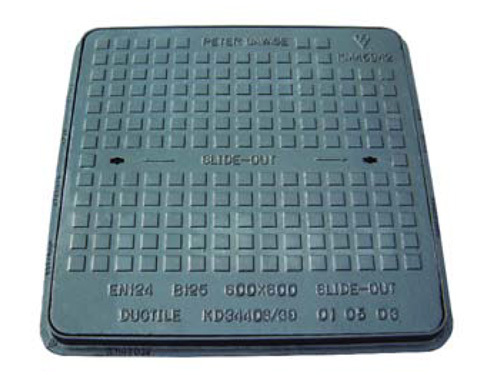 Usage: Group 2 For use in car parks, pedestrian areas and driveways. 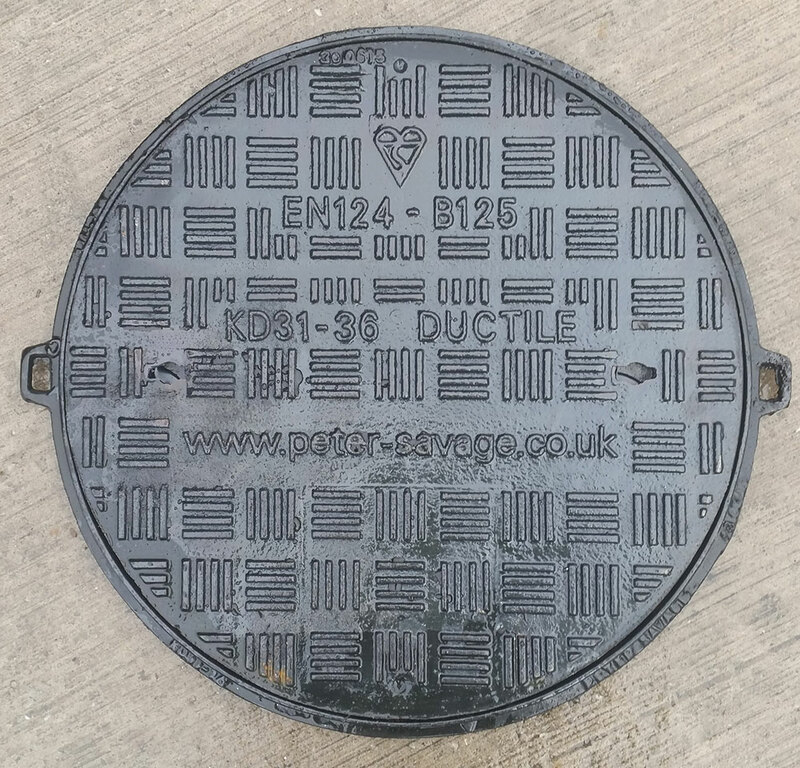 Please note: It is a common error to measure the external dimensions of manhole covers. 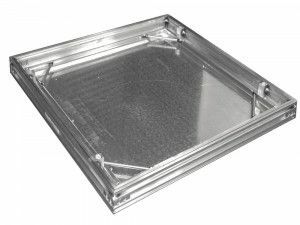 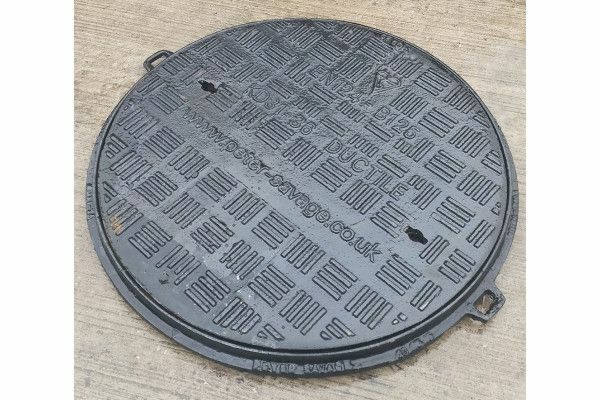 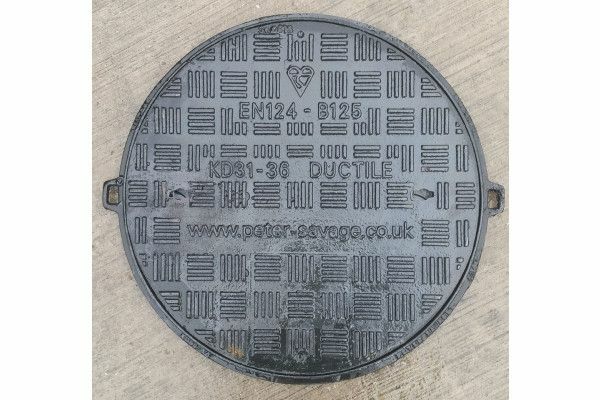 The majority of manhole cover dimensions given by any supplier are the internal dimensions so please remember this when ordering. 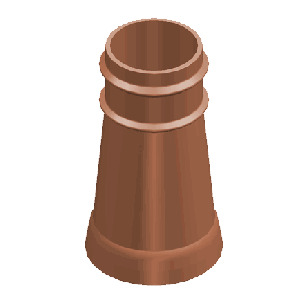 Please note stated dimensions are the internal dimensions. 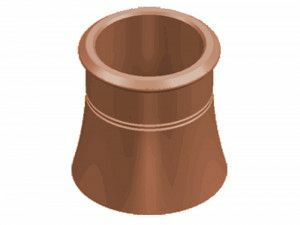 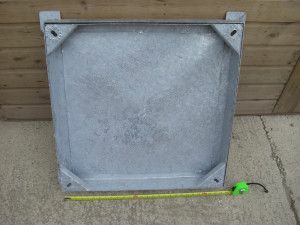 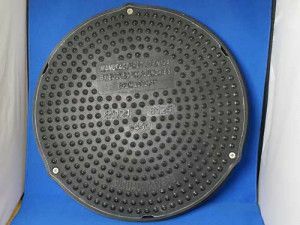 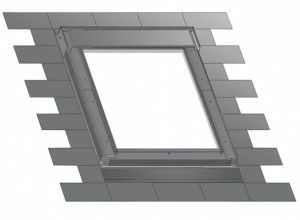 The manhole outer dimensions are slightly bigger, this is usually 80mm to the size quoted online.